The Reward of the Fool is the sequel to The Last and Final King. In it, the main character, now called Jay Sam Guy, continues his revolutionary ways. Only now, the targets are bigger. 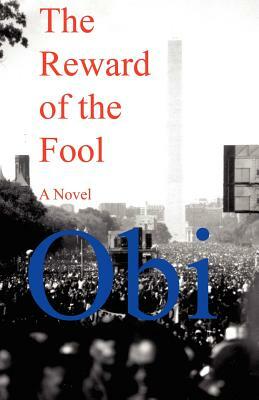 This could be the best book Obi has written.